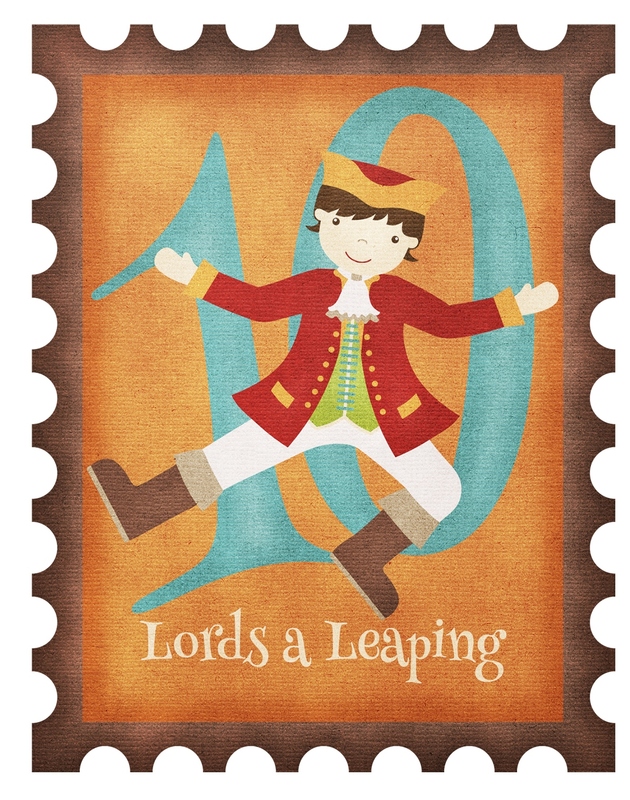 “Leaping” conjures images of Johnny-Jump-Up doing his jack-in-the-box imitation, perhaps inspired by a prod from mischievous red-hot pokers. All the while Lord Baltimore the hibiscus looks on in glee and ignites the sky with Fireworks goldenrod and blazing stars. Punning aside, “leaping” draws the eye upward. 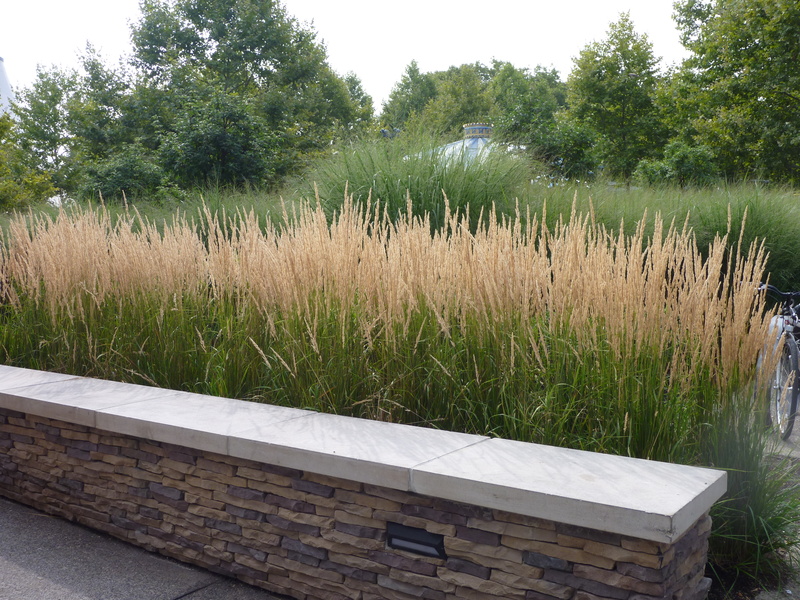 Such vertical elements are must-haves in the landscape, whether we’re talking window boxes or estates. Verticals come in many forms and serve as exclamation points. Like exclamation points, they are used only with utmost care or they lose their punch. 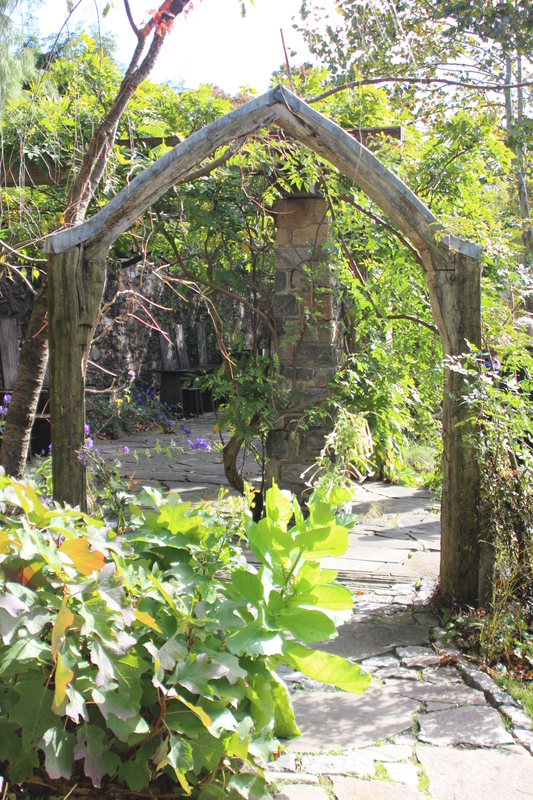 A series of verticals becomes the rhythm of trees in an allee or pillars of a long pergola. Shadows of such verticals transform pavement or lawn into a giant page of notebook paper. Literally leaping — Water jets, a la Versailles, leap. Same goes for the humbler fountains in city parks and college campuses. But few of us have the means or staff to keep gallons by the gazillions pumping into the air. A pity, for the effect is magical, especially so when illuminated at night. Visual leaps also come from accessories, such as arbors, sun dials, tuteurs, sculptures and columnar plants. A favorite “recipe” — One of the most comforting and soothing combinations for me is a porch swing hanging from the sturdy limb of a capacious shade tree — the meatloaf of landscaping. The vertical trunk and pair of ramrod chains play a harmonious counterpart to the wide, welcoming horizontality of the seat. Few better places exist for spending a summer afternoon.